Pretty pink parcel with my cosmetic haul all the way from Korea! Got these goodies through Althea Korea. It arrived within a week using TA-Q-BIN. Amazing.. Right now the number of items are still quite limited but they are slowly adding new stuff. 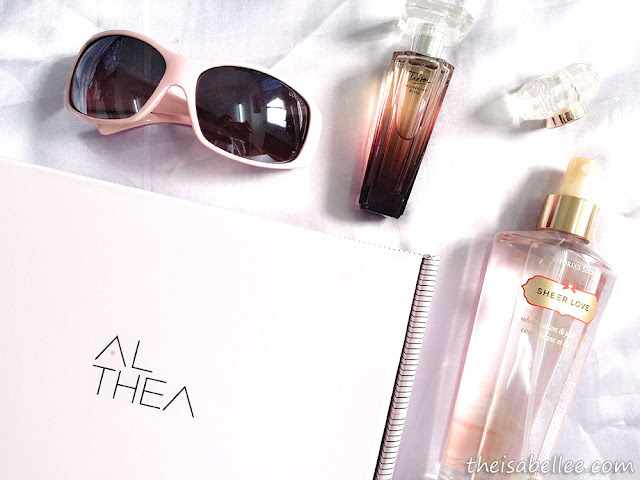 Why buy from Althea when the brands are available locally? I gotta admit the shipping fees were kinda scary so if you're gonna buy, make sure you buy above RM 150 to qualify for free shipping. Compared to local sellers, the price on Althea is cheaper. 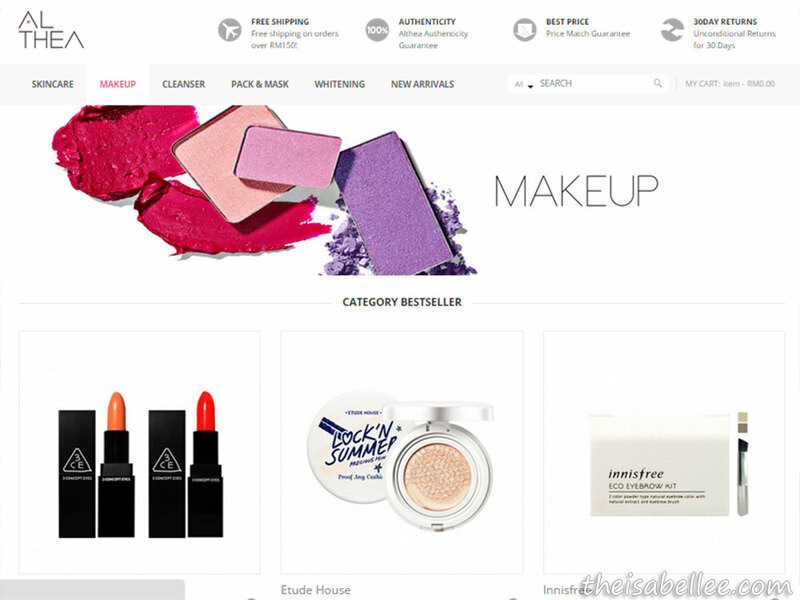 Combined with the free shipping, I saved about RM 10 with each lipstick! Not satisfied with your purchase? Return it within 30 days..
Just look at that.. Not only is the bag pink, the box and the inside is pink too xD Excellent packaging with no worries of snapping your lipstick. 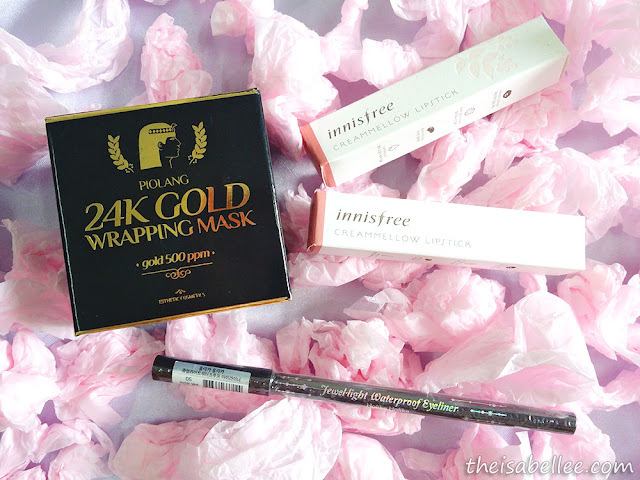 I got a gold mask, 2 Innisfree Creammellow Lipsticks and a Holika Holika Jewel Light Waterproof Eyeliner. Reviews in another post! 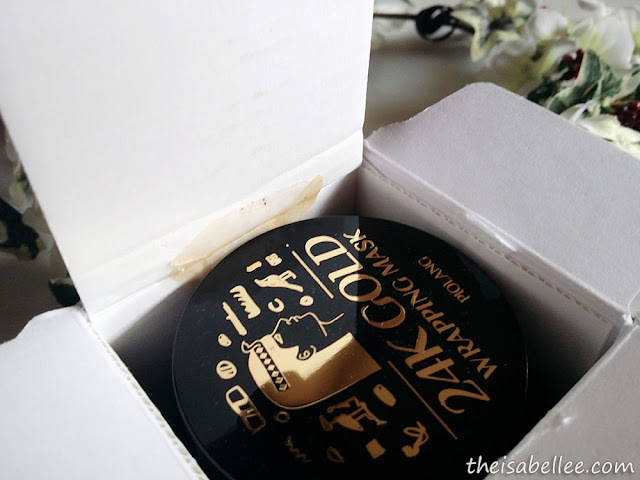 I opened the lipsticks first and they are uh-may-zing~~ But then I discovered the eyeliner is awesome too! I know this is a sponsored haul but I gotta be honest here.. If you're buying any liquids without safety seals/caps, there is a chance that it will leak out. Lucky my mask is very thick so only a tiny bit got out. Looking to purchase anything? 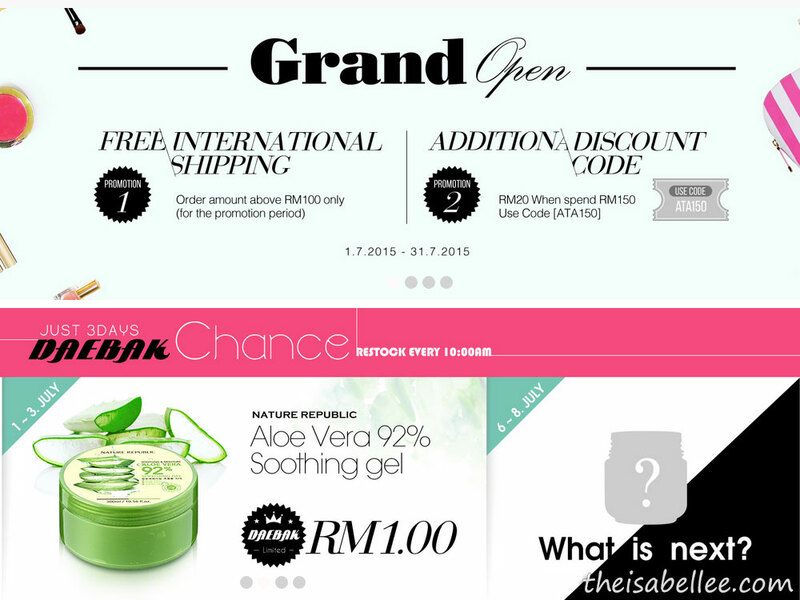 Here are the grand opening promos and a special RM 1 deal! So weird? Mine was VERY efficient!